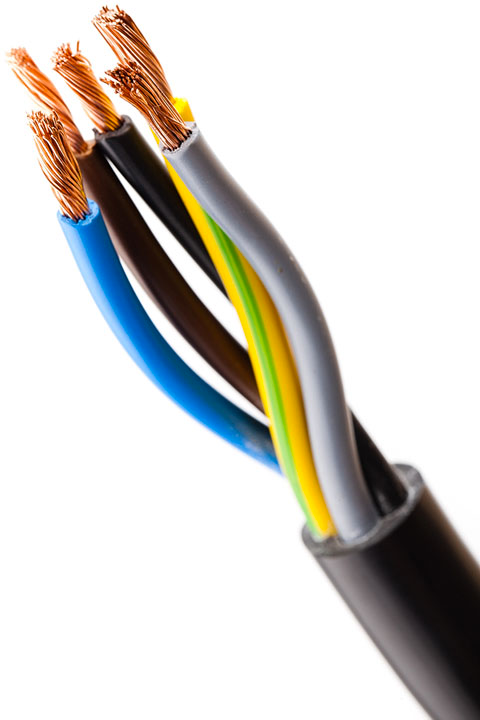 JW electrical services is a small team of eight competent electrical engineers, servicing the local area and sometimes further afield. Our aim is to supply an honest reliable service to our customers and go that little bit extra when required. All my engineers are apprentice trained and up to date with the current standards. We offer a wide variety of services, from thermal imaging to large factory installations. We can also offer project management to give customers a single point of contact during the project. Working as a preferred contractor to Pilz U.K. We can offer machinery safety advice together with the implementation of the recommended safety system giving piece of mind there machinery is as safe as can be. I am sure that given the opportunity we can supply an honest reliable service to your business and team.